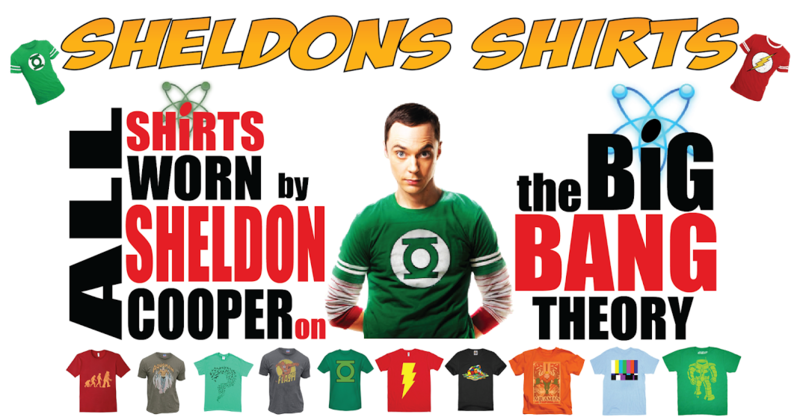 Here's a cosplay costume you never see the nerds shooting for at Comic Con. 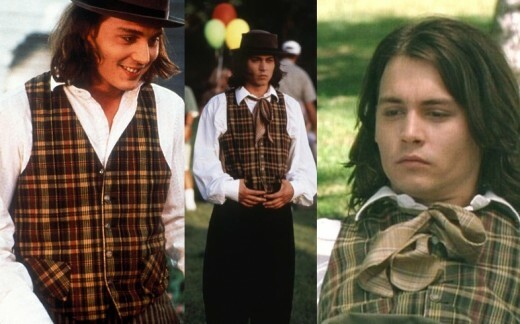 Here's a few tips on how to dress like Johnny Depp's character, Sam, on the 1993 rom-com, Benny & Joon. Click here to check the full article out on Hubpages.